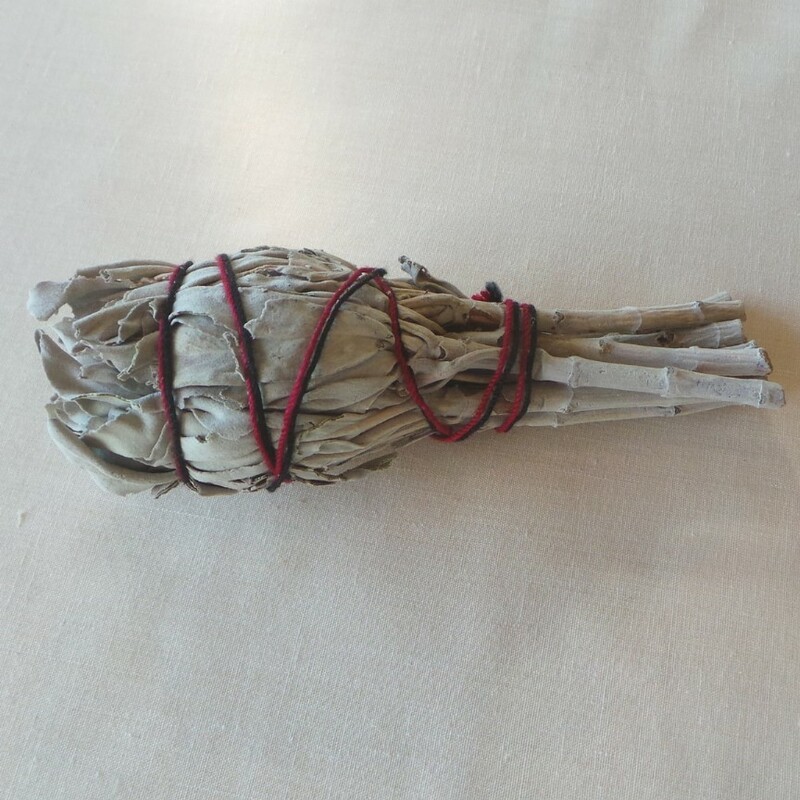 White sage is the most sacred of all the smudging herbs. 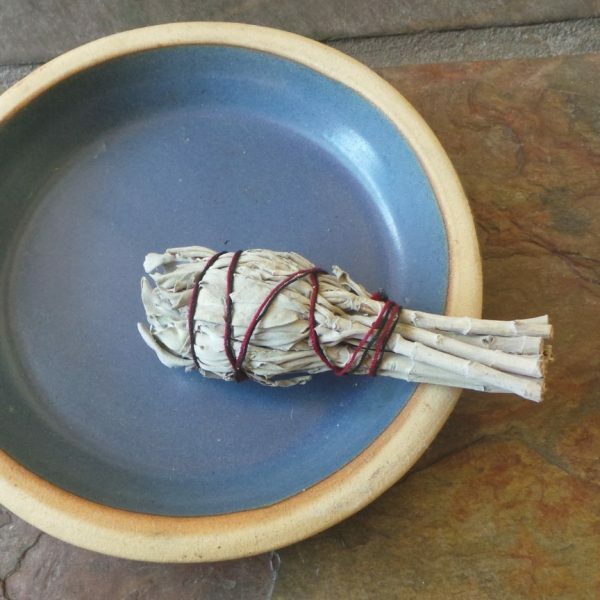 Smudging is the sacred ceremony of cleaning yourself and others with smoke from certain herbs. 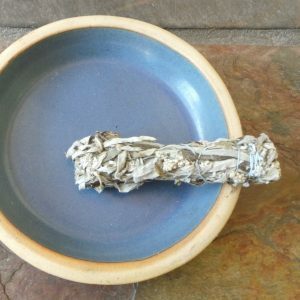 White sage can be used for welcoming in the new day, or cleaning the body, home, or workplace, and is also used for ceremonial occasions, including sweat lodges. 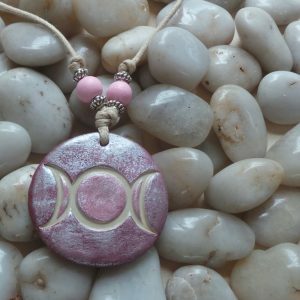 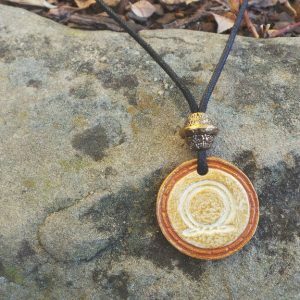 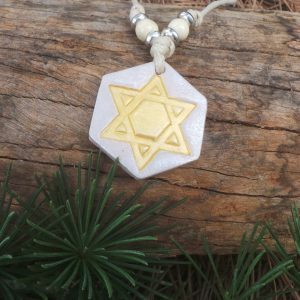 By smudging with respect the symbolism goes beyond the physical to enhance your spiritual connection. Once smudging is complete, extinguish smoking end in sand or dry rice.